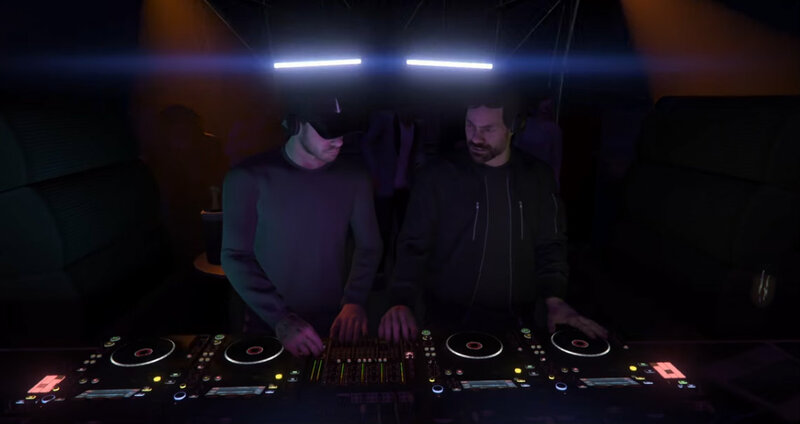 Resident Advisor from Los Santos with Tale Of Us, as they premiere tracks from their forthcoming artist album. #Mixes via Resident Advisor Live - Track? !D.